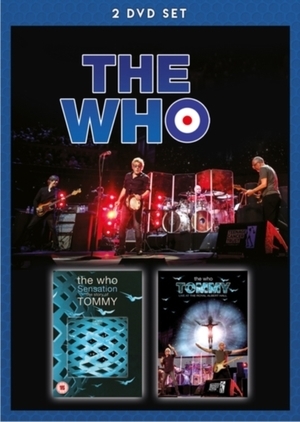 Documentary about British rock band The Who and the release of their 1969 concept album 'Tommy'. The album has since gone on to sell over 20 million copies and has inspired stage productions as well as a feature film in 1975. The film includes interviews with the band members themselves as well as sound engineer Bob Pridden and artwork creator Mike McInnerney. 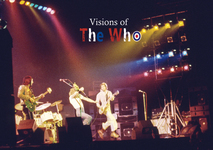 Also included is a live performance recorded at the Royal Albert Hall in April 2017. Playing their rock opera 'Tommy' in its entirety, the band perform tracks including 'Pinball Wizard', 'Go to the Mirror!' and 'I'm Free'.